Even though Students are seriously affected by your action, the truth of the matter is that people need to appreciate the content of the complaint that the union is making and the issues involved in this. We can’t continue to pretend that all is well. If Nigeria were to be a poor country, we would endure the situation of things in the education sector but we all know that Nigeria is not a poor country as I had earlier said. This strike is for the good of everyone. It is not about ASUU alone. If there is good and conducive learning and hostel environment, students will be the most beneficiaries. 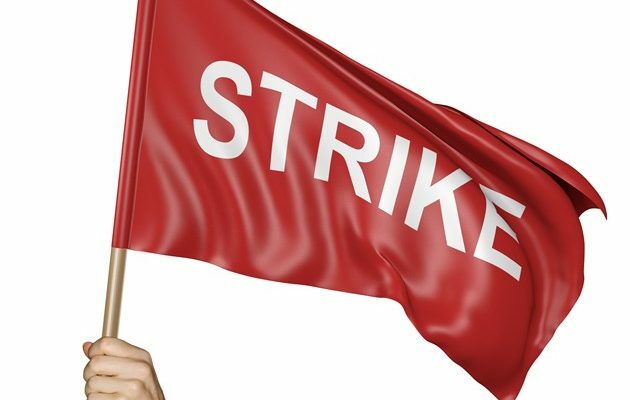 He insisted that the strike is not a warning strike, but total, comprehensive and indefinite. It will remain like this until the government meets our demands.